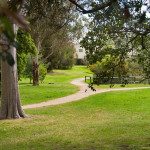 The historic and green suburb of Kew is part of the City of Booroondara. 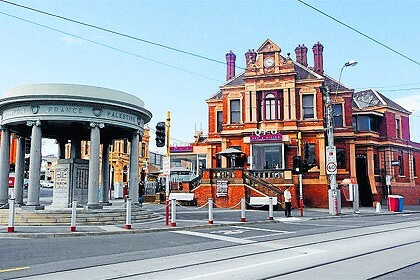 Situated six kilometers east of Melbourne’s Central Business District, it has a population of 23,876 as of 2011. In the past, Kew was an independent city. However in 1994, it was combined with Hawthorn and Camberwell to form the City of Booroondara. The Wurundjeri were the early inhabitants of the place even before Melbourne was established. By the 1840s, the settlers there that came from Europe named the place the Parish of Booroondara, a Woiwurrung language that literally means “a place to shade.” Since that time, structures were established in the area including a three-storey water-powered mill and the Studley House or Burke Hall. 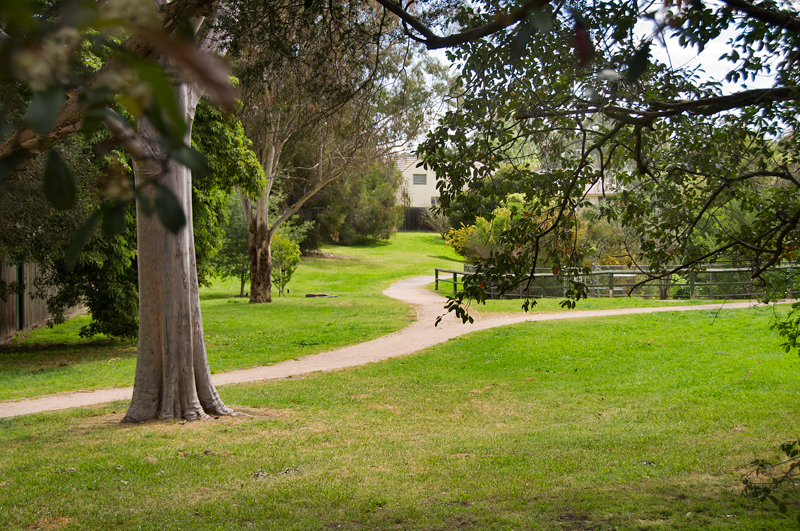 It was in 1851 when the Kew region was established. This was when Nicholas Fenwick subdivided the land he bought from Crown. Fenwick then named the streets of Kew after British statesmen. The establishment of the suburb’s commercial precinct began in the 1850s. Mr. J.J. French put up the first store there in 1853 while the first post office was set up three years after in 1856. The Kew Junction is the suburb’s commercial strip. Cafes, restaurants including the Hellenic Republic and great shops can be found here. Hotels began sprouting in the area starting with Kew Hotel in 1855. The Prospect Hill Hotel followed in 1857, the Council Hotel in 1860, the Clifton in 1869 and the former Greyhound now Skinny Dog Hotel in 1874. By 1888, more structures were built such as the civic buildings, the old court house, former police station and the National Bank. Residents in Kew have various quality private schools to choose from for their kids. Thesee include Xavier College, Trinity Grammar School, Ruyton Girls School, Methodist Ladies College, Genazzano FCJ College and Carey Baptist Grammar School. The first school opened in Kew in 1856 by the Anglican Church. The Sacred Heart Primary School was opened in 1875 and three years after, more private schools were established. Perhaps not many are aware that Kew has the highest concentration of educational institutions in the Western world with 6 government campuses and 28 non-government schools as of 1990. Most people living in the suburb are professionals, families with kids, retirees and singles including the independent youth. Being an area rich in history and heritage, Kew boasts stunning large and smaller Victorian and Edwardian homes and Art Deco mansions. The apartments make up the more modern structures. Public transport is also easily accessible. The city is only a tram ride. Interesting facts about Kew. I am planning to visit Australia and i think Kew would be on my list. The article has added very useful information.